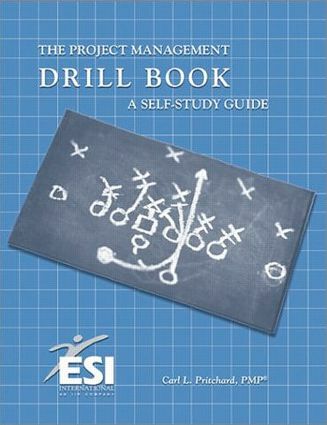 A self study guide that includes clear instructions or drill book on Project Management. It includes sections on 'The Math' of Project Management, Networking and looking at task times; looking at rules during project preparation and also includes a section on communciation and human relations. A useful list of project management acronyms is also included.